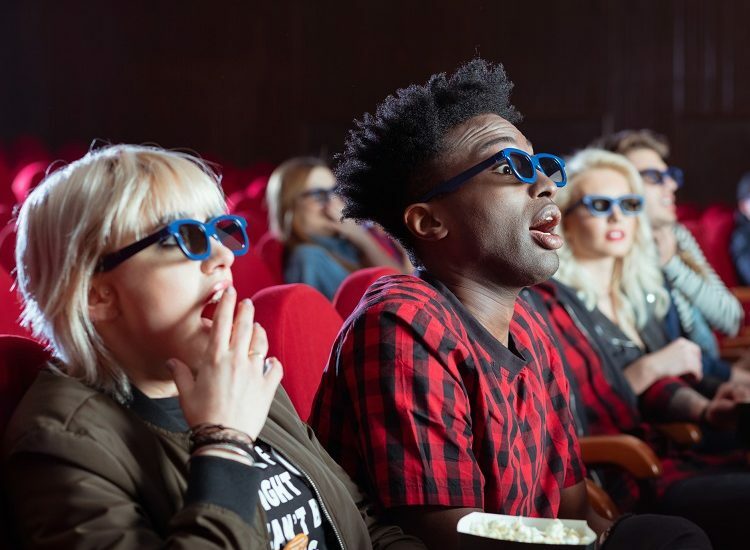 Are movie theaters an endangered species that will be extinct in a couple of generations or will there always be a place for the shared movie-going experience? 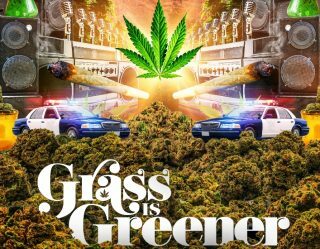 This debate has been raging on for decades since the advent of television in the 1950s, and in subsequent decades with the introduction of cable television, video games, and now Netflix. Despite all these viable entertainment threats, the movie box office has actually grown over the years. 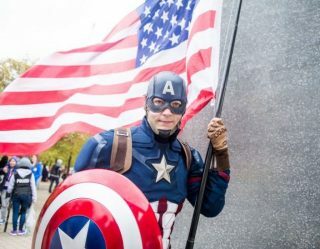 The final total for the 2018 domestic box office was the biggest ever at $11.85 billion, according to comScore. 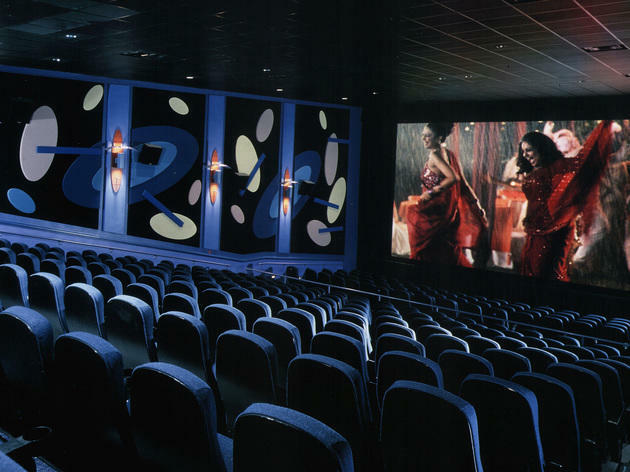 Obviously, the death of the movie theater has been greatly exaggerated. Sure, we may not be going to as many films but we’re still shelling out a lot of money to go see event movies such as Jordan Peele’s Us most recently proved. So what are the best theaters to go to? Well, we did the leg work for you and ranked our favorite movie chains. Think of AMC as your local mall full of phone-addled teens, napping geriatrics, and sticky floors. In other words, there’s something for everyone, but if you want a unique experience, go somewhere else. 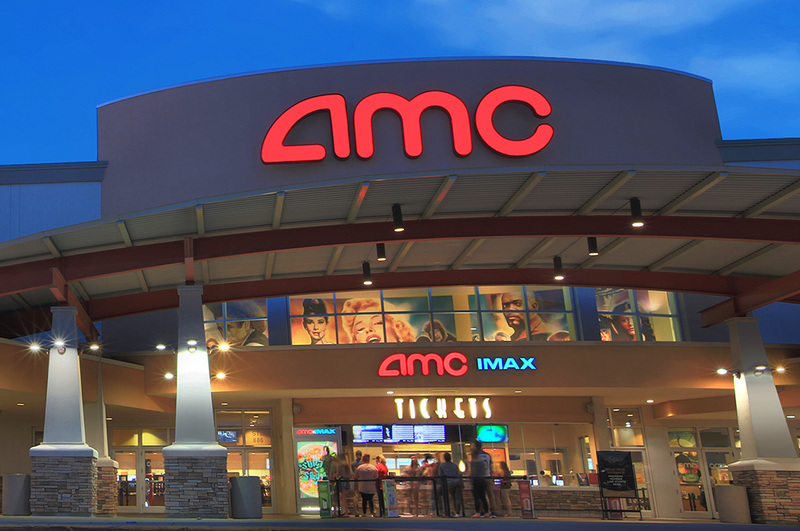 Founded in 1920, AMC is now the largest movie theater chain in the world. The Kansas-headquartered company has introduced many theater-going innovations that have become standard today such as stadium-style seating, adjustable armrests, and loyalty programs. Their latest venture, AMC Stubs A-List, is a $19.95 a month subscription service that allows members to see up to three movies per week. The program was introduced after the ground-breaking Movie Pass crashed and burned. Stubs A-List has thrived, exceeding expectations with over 700,000 subscribers in just over a year. 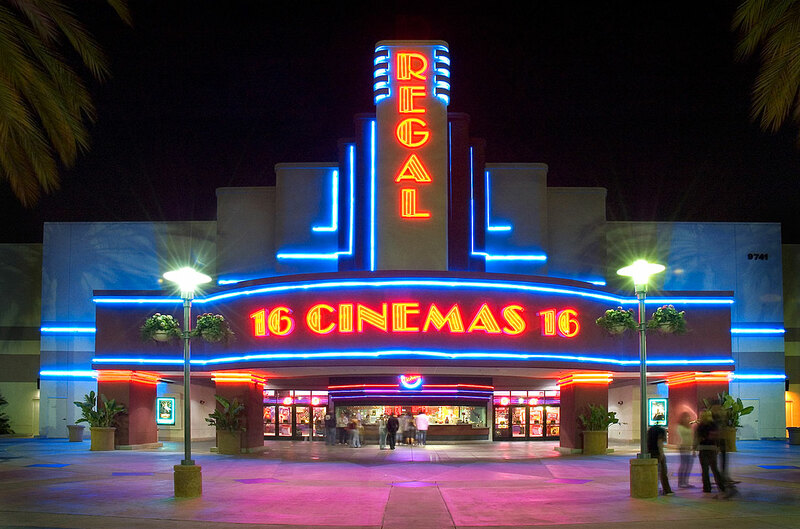 Chances are you’ve spent time and money at one of the three main Regal theater brands (Regal Cinemas, Edwards Theatres, and United Artists Theatres). 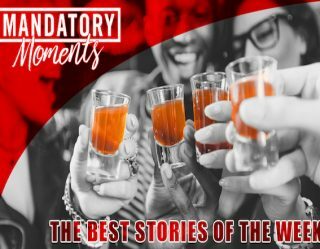 The second-largest theater circuit in the U.S. offers all the good and bad of your typical movie-going experience, stressing convenience over uniqueness. 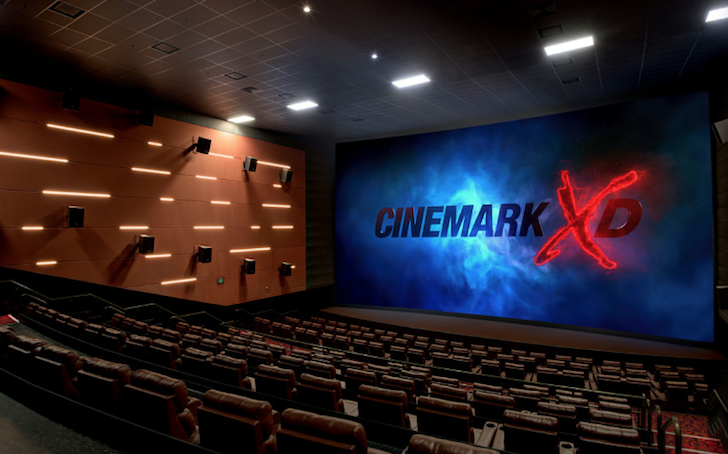 Cinemark is another big global theater chain whose brands include Century Theatres, CinéArts, Rave, Tinseltown, and XD. While their aforementioned specialty theaters offer a nice niche service for film fanatics, the overall experience is meant for a broad, family-friendly audience. The nation’s largest cinema chain devoted to independent films has been revived over the past decade with 252 screens in 52 theaters. Among them are some of the most notable theaters in movie history, including their flagships The Landmark on Pico Boulevard in Los Angeles and The Landmark at 57 West in New York City. Offering a sophisticated (some might say stuffy) experience, the art-house cinema is a throwback to when movies were about a shared human experience rather than sensory overload. Imagine a movie theater where you never have to deal with cellphones, crying babies, nor commercials? 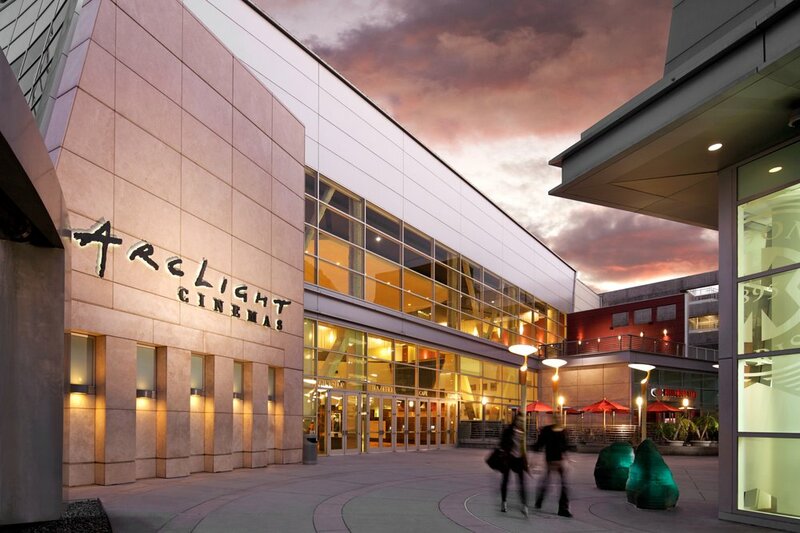 ArcLight offers all of that plus first-class amenities like a full bar, fine dining, filmmaker Q&As, reserved-seating, self-serve kiosks, and standby ushers who oversee quality control. Sure, you pay a couple more bucks, but it's worth every penny, as the Pacific Theatre-owned chain offers the best sight and sound technology and curated movies ranging from Hollywood blockbusters to indie documentaries. The specialty brand is slowly growing outside of California with openings in Chicago, Boston, and more. If movie theaters survive in the next 30 years, they will probably look a lot like the Alamo Drafthouse. While other theater chains are closing or trying to re-brand, the Austin-based cinema chain is growing exponentially. Their winning formula is simple. They appeal to cinephiles, film geeks, and average consumers with a fun approach that is inclusive rather than exclusive. 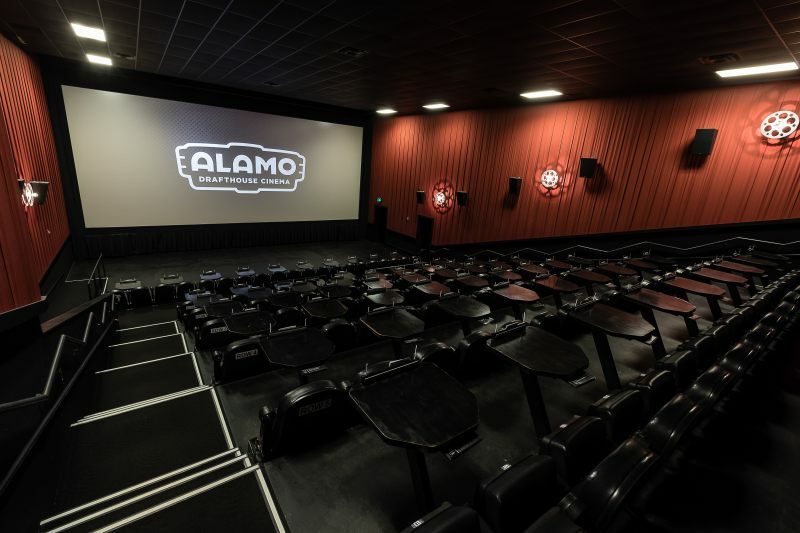 In addition, each Alamo Drafthouse offers a unique experience that captures its host city, while maintaining the theater etiquette and spirit of the brand.